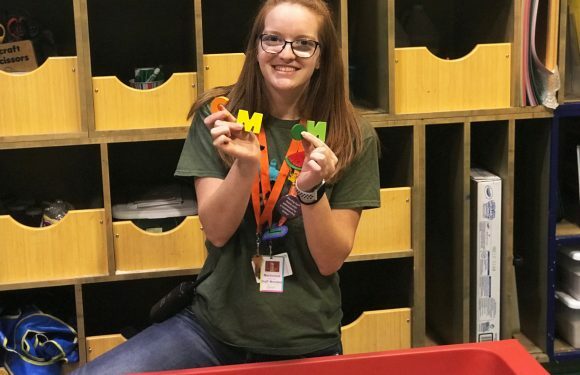 C’mon was awarded the NISE Network Grant in 2017, which enabled the Museum to host The Explore Science: Earth & Space program and prepare for the Solar Eclipse on Monday, August 21st. The Explore Science: Earth & Space program included exciting science, take-home materials, and engaging discussions about science and society. 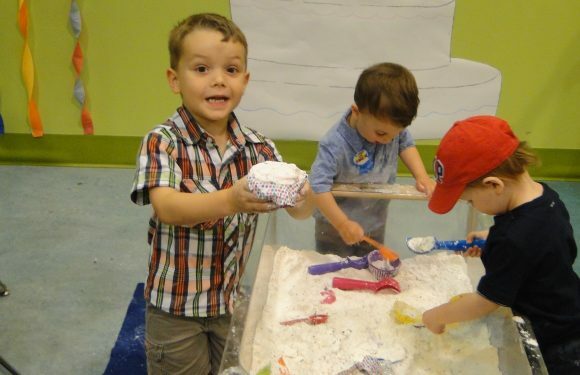 Children in our Homeschool Workshops and guests who participated in our Family Science Lab in April of this year had the opportunity to make clouds, imagine what extraterrestrial life might be like, investigate gravity, explore icy worlds, and much more! 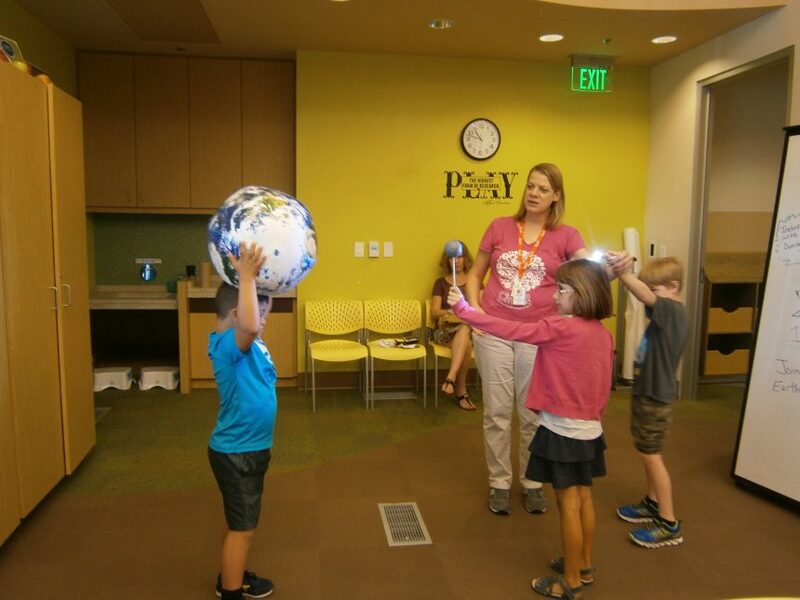 These fun activities introduced guests to the ongoing research happening at NASA in the fields of heliophysics, Earth science, planetary science, and astrophysics. “There were 4 classes offered to a range of ages from 1st grade to 6th grade for our Homeschool Workshops. All 4 classes were well attended, and we are grateful to NISE Network for the supplies and lessons provided,” says Amy Sera, Programs Coordinator at C’mon. C’mon, recognized by NASA as an official viewing site for the Solar Eclipse, will be hosting a weekend full of programming dedicated to the Solar Eclipse that will prepare guests for the event itself. The Eclipse can be viewed at C’mon from 1:00 – 4:00pm on Monday, August 21st.